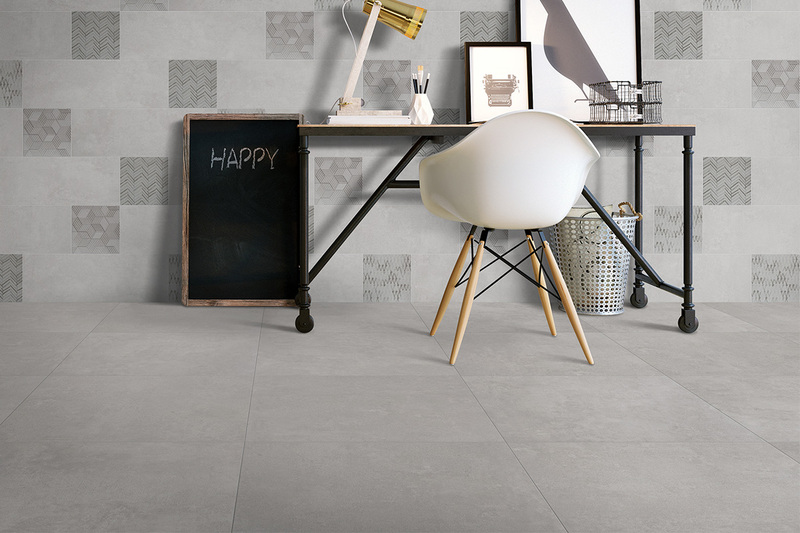 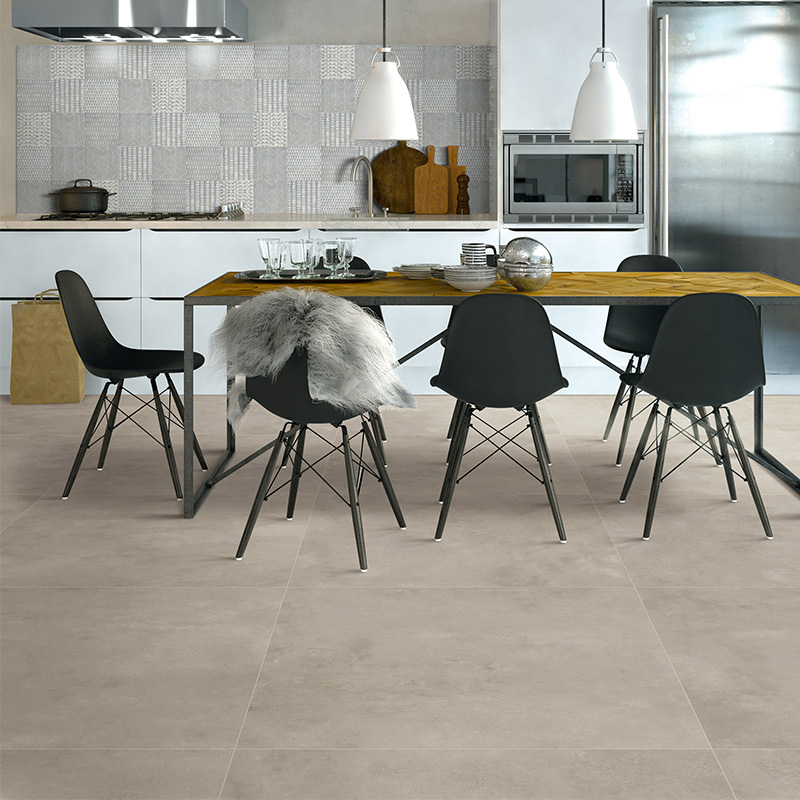 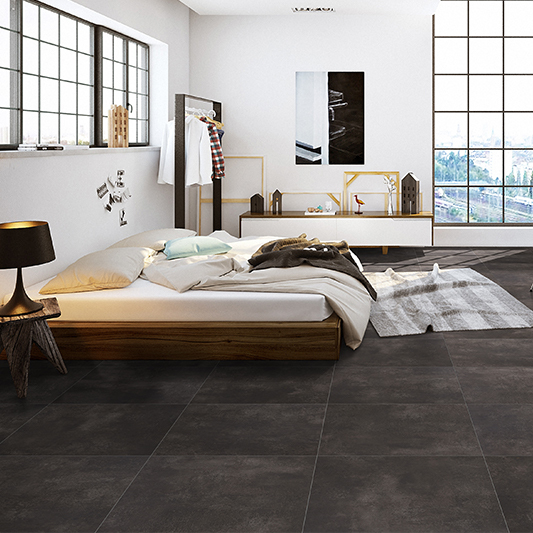 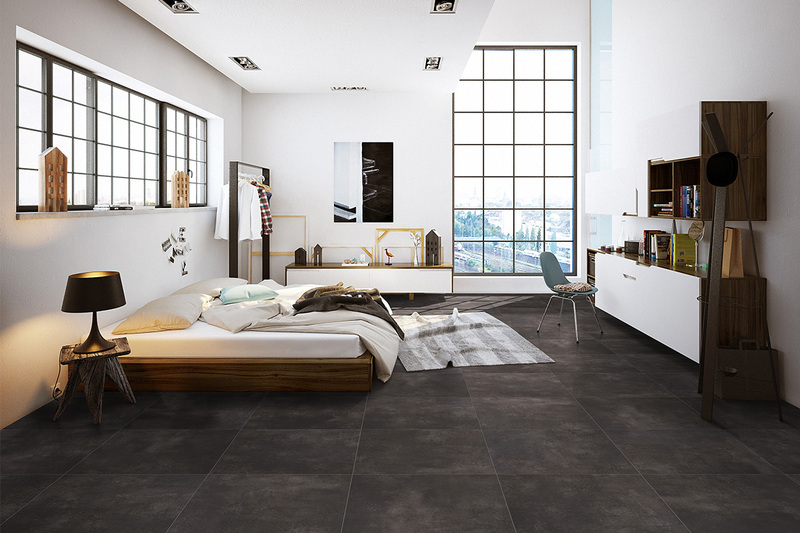 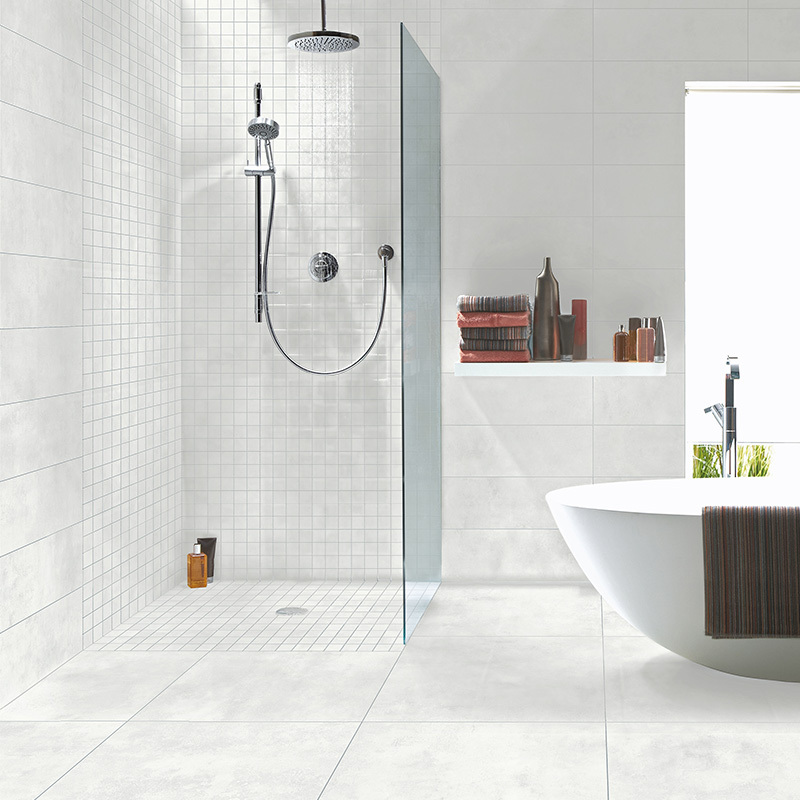 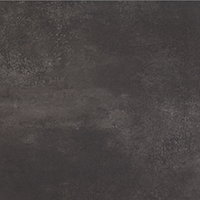 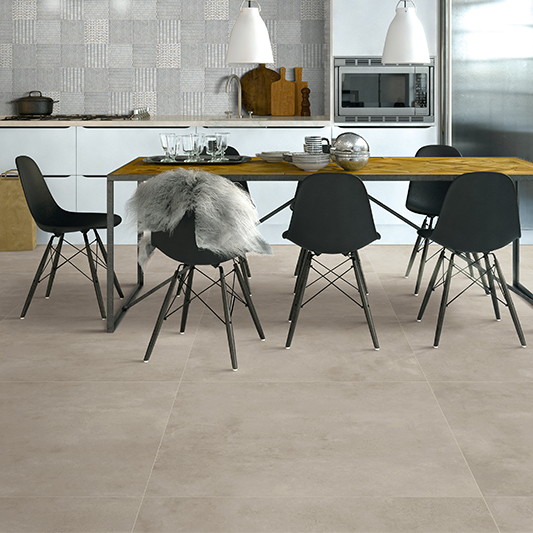 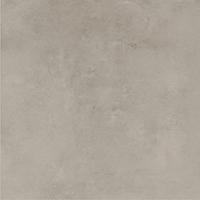 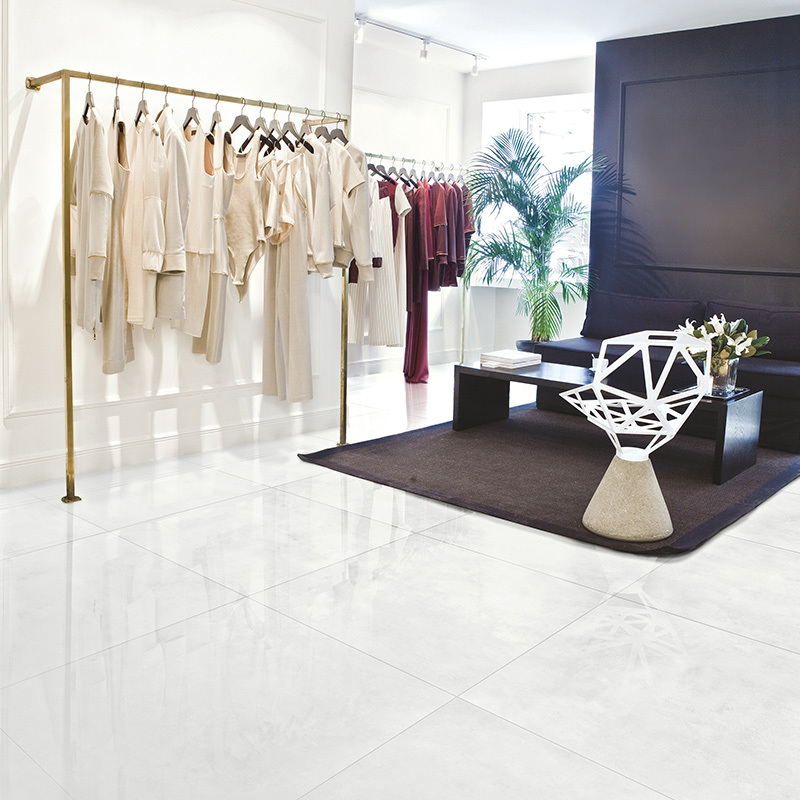 Industry is a popular collection of Italian porcelain tiles with a striking, undulating lappato surface. 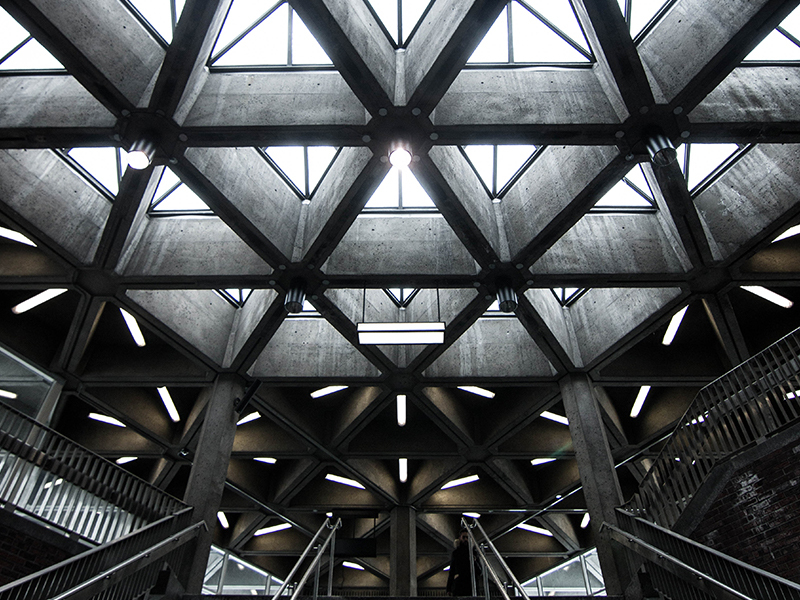 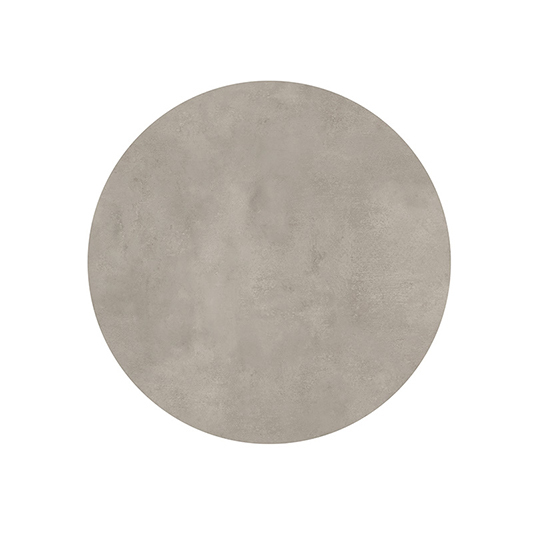 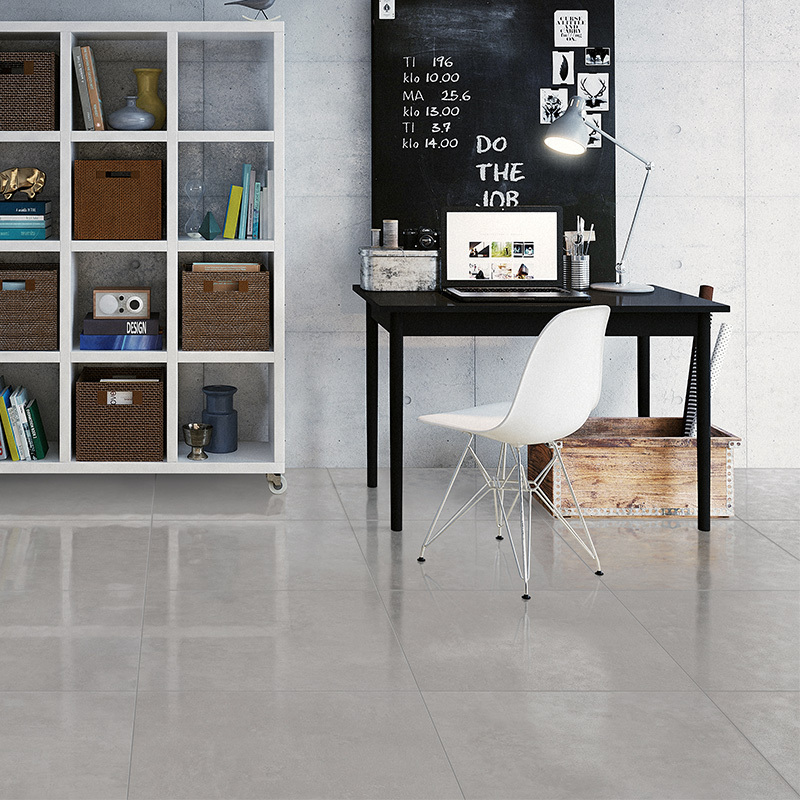 This easy care and unique surface disperses and reflects light, creating a sense of luxe and great design. 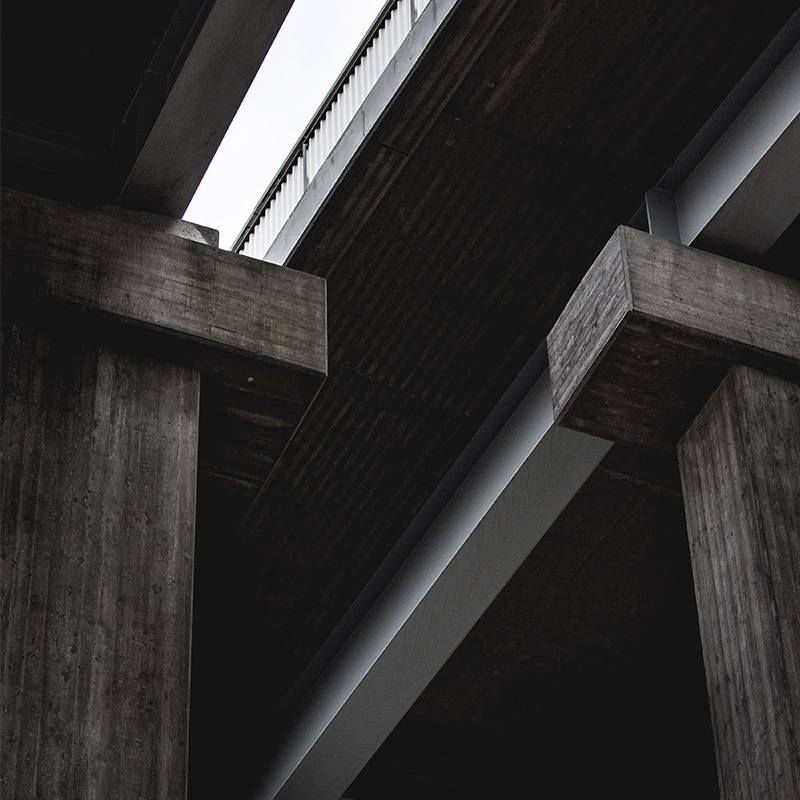 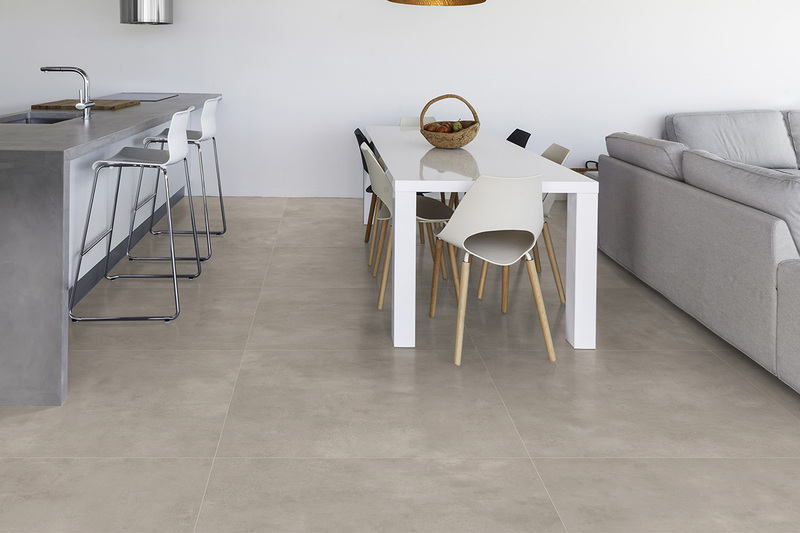 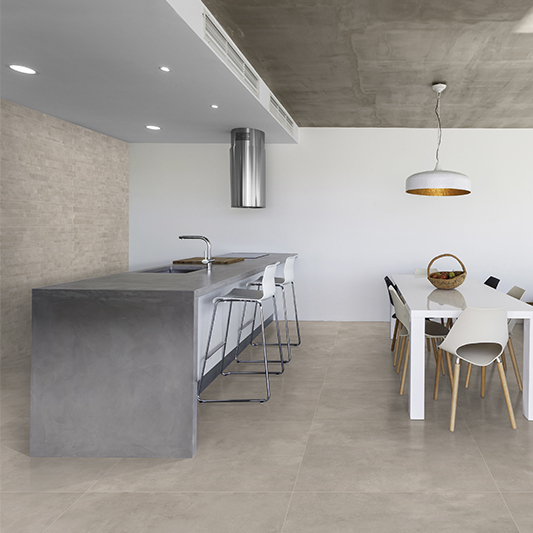 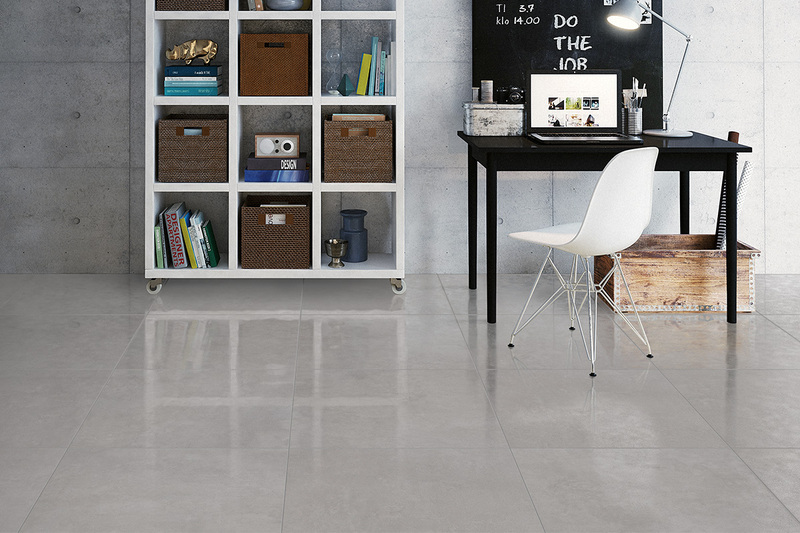 With matching anti-slip surfaces, the Industry collection is perfectly suited to today’s modern home environments where an indoor, outdoor flow is essential to quality home design. 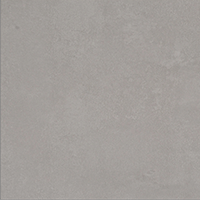 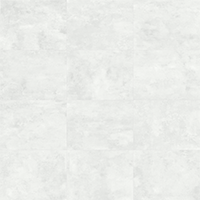 Matt surface – available on indent.